If the most recent U.S. Election has taught us anything it's that we live in an era of fake news and sites. With accusations flying of manipulation of stories, the media and voters, it’s truly hard to know if what we read on blogs, social media and other sites is actually the truth or a tale spun to generate clicks. To further compound the problem a recent study from Stanford shows that the vast majority of students can’t determine it what they read on websites is true or baloney. The study showed More than two out of three middle-schoolers couldn’t see any valid reason to mistrust a post written by a bank executive arguing that young adults need more financial-planning help. And nearly four in 10 high-school students believed, based on the headline, that a photo of deformed daisies on a photo-sharing site provided strong evidence of toxic conditions near the Fukushima Daiichi nuclear plant in Japan, even though no source or location was given for the photo. 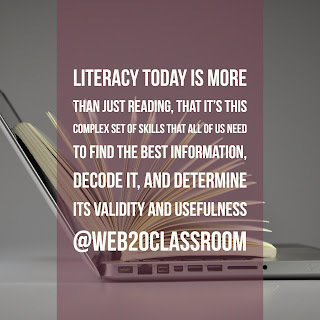 With many schools and districts rolling out 1:1 initiatives and a push to digitize learning, helping students understand where their information comes from, and if it is reliable and accurate are critical skills, not just for learning for but life as well. Where was the information published? Was it a .com/.edu/.org site? Anyone can create a webpage? Was the source someone we could trust? When was the information posted? Or, how long ago was it updated? How can you tell? What do you know about the author? What else have they written? Can you verify the information posted on another website you’ve already determined to be accurate and reliable? While we can still use many of these same “look-for’s” a deeper understanding of where information comes from and judging it for accuracy and reliability is crucial. As teachers we need to have an understanding ourselves where information comes from so we can help guide students through their own understanding. Here are several resources to use for professional learning as well as some to use in the classroom. These span all grade levels and subject areas. Fake News and What We Can Do About It-The folks over at the ADL have a great HS lesson plan for looking at fake news and learn specific skills to determine it what they read, especially on social media (where 90% of Millennials get their news) can be trusted. How To Spot Fake News (And Teach Kids To Be Media Savvy)-I lean on Common Sense Education for a lot of great resources when it comes to Digital Literacy and this post from them is no different. 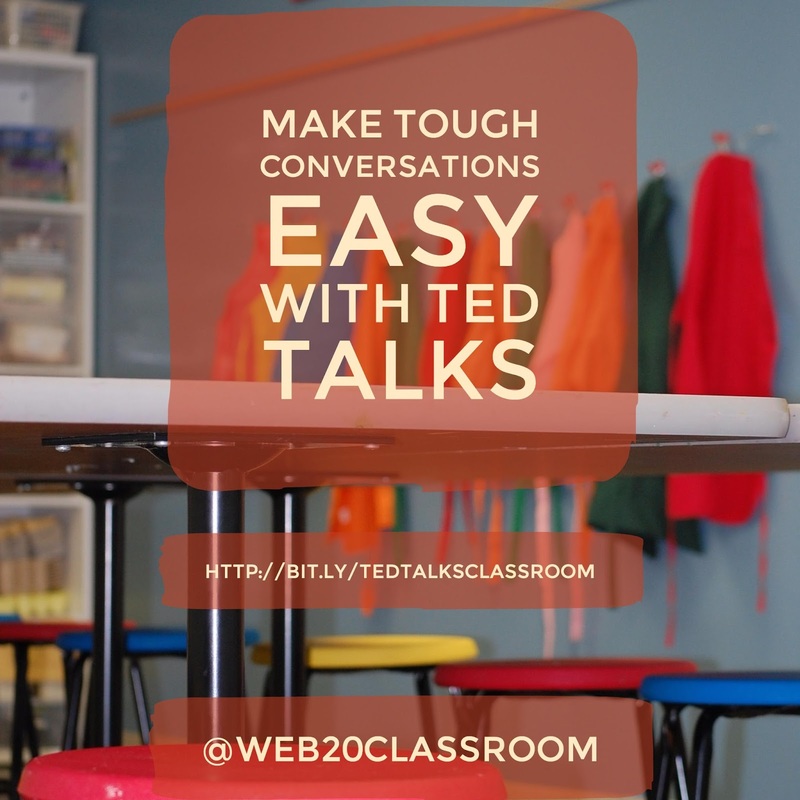 They have expanded on the “look-for’s” I used in my classroom and added questions to ask like who is paying for this content and more. 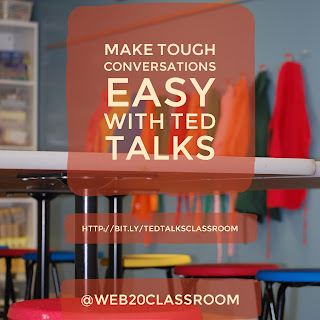 There are loads of great ideas here and a resource not to be missed. Snopes-This site has been around on the internet for a really long time and their mission is to help readers determine it what they read or hear is true or not. Everything from urban legends, to posts on Facebook that promise money it you share it to, current events. They have everything. And they can help students see how to vet stories because everything is linked to proof. How To Teach Students To Evaluate The Quality Of Online Information-This article has more tips on ways to help students evaluate the information they read online. Crap Detection-From Howard Rheingold this video and related resources is worth a watch for any educator. Howard explains how we can hone our built in filters when we are evaluating information and how we can help students do the same. Real News vs. Fake News: Determining The Reliability of Sources-This from the New York Times Learning Network is a full lesson plan to help students look at information in ways they might not be doing already. What’s great is the plan can be adapted to any grade level so even younger students can start learning about reliability of information. What Are You Doing To Help Students Spot Fake News Stories? Bill Ferriter is someone I’ve followed for a long time because he helps push my thinking. This blog post asks some tough questions of educators and offers many suggestions and ideas for helping students look for fake news and information in their learning. Depending on the news or information you may or may not want to use current events or actual news articles, especially with younger students. But there are still sites you can use to help students look for fake information and teach them these important skills. My friend Shaelynn Farnsworth has a curated list of websites that contain no real information but students will encounter if they are doing research on a wide variety of topics. 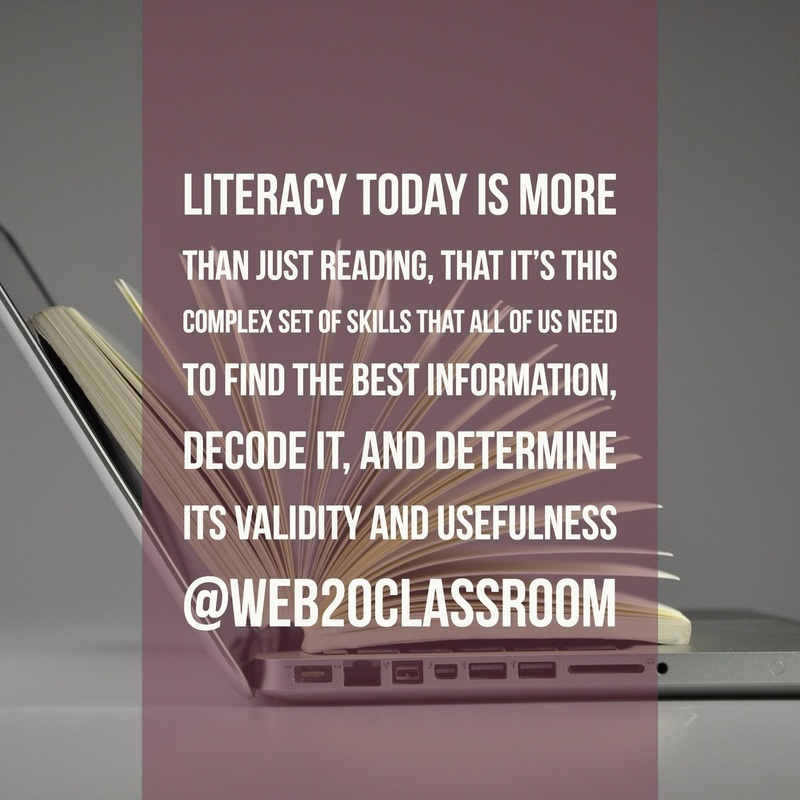 These skills of evaluating fake news and information for reliability and validity are part of a wider and more comprehensive Digital Literacy program. It you don’t have one or don’t know where to start, Common Sense Education has a K-12 program that is full of additional resources, lesson plans and more. When I was a senior in high school my school got their first computer lab. There had been computers here and there throughout the school but this was the first dedicated space for computing. For many teachers (and students too) the room was off limits. Either self-imposed isolation because they were scared they would break something or for most students they were not allowed to touch them because, you guessed it, they might break something. I was one of the first students in the school to use the new lab because I joined the newly formed Computer Club. We learned about all the history of computing, the various parts of the computer and, my favorite part, learning BASIC to code flowers and move objects around the screen. I had so much fun! I wish I had kept up with it and continued learning coding. Fast forward to today and now kids all over the globe celebrate Computer Science Education Week (CSEW) and, more importantly, Hour of Code the first week of December. Hour of Code started as a way to demystify coding and give every kid the chance to see what coding is all about and how easy and fun it can be. 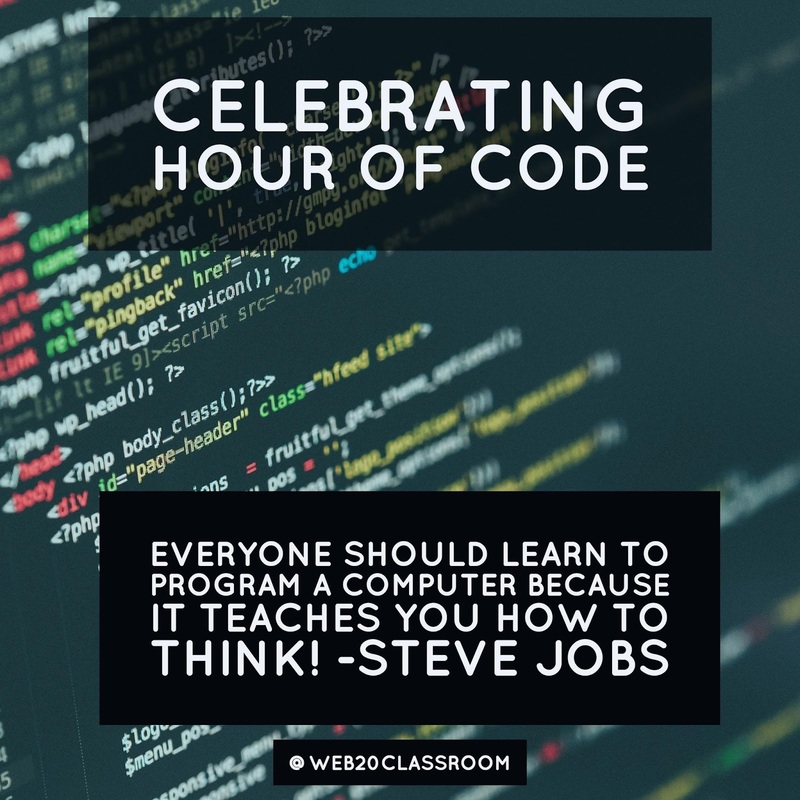 While any hour can be taken at any point in the year, the Hour Of Code during CSEW aims to bring together every kid on the planet and for one hour, code something. Hour of Code can be done in any classroom. You don’t even need a computer to code! All you need is an hour of time and some resources and anyone can code. Hour of Code-This is the main website to learn all about Hour of Code. You can sign your class up and add your pin to the growing map of other classrooms that are joining as well. There are tons of additional resources like websites and lesson plans. The coding activities target kids with themes like Star Wars, Frozen and Mona. A Beginners Guide To Bringing Coding Into The Classroom-The article has several suggestions and resources to start coding in any classroom. It also lays out the importance of learning coding and how it can reinforce things like math skills. Comparison of 50 Coding Tools-The list to end all lists. It you are thinking about coding in your classroom this is the list to look at. Lots of choices for every classroom. Never Too Young To Code-Think coding is for older kids? Think again. Here is why kids as young as 4 and 5 can learn to code. Hour of Code Suggestions By Grade Level-Here is a great list of all sorts of ways to integrate coding K-12. 15 Ways To Teach Coding (Even Without Technology)-No access to computers? No problem! Here are some suggestions on how you can do it with pencil and paper. Edweb Coding and Robtics Community-Newly launched this community on Edweb will have webinars and conversations on the integration of coding and robtics into the classroom. Coding doesn’t have to take place on computers either. Do you have iPads? There are great apps that are highly engaging and fun to support coding in the classroom. 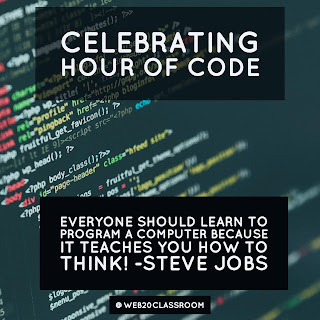 Remember, Hour of Code, while celebrated next week can take place any time. And it doesn’t have to be an hour only. Coding can build creativity, problem solving and math skills amongst other things. And it doesn’t have to happen in the computer lab. Coding can happen in any grade level and in any subject!